Congleton Vets is pleased to be celebrating their 10th Anniversary this year, and invite you to join us for exciting events throughout the year! Click here to find out more. DONOR APPEAL! We are planning on organising a dog blood bank donation clinic, click here to learn more. 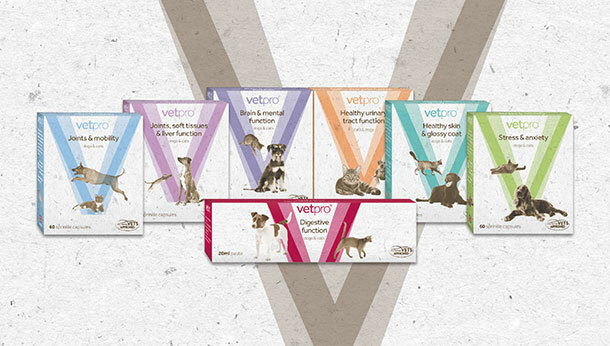 Vetpro products are made from the highest quality natural ingredients and have been approved by My Family Vets. From joint care to brain and mental function. "Wonderful service with great staff. I have been going to this practice for 5 years plus and would not want to go anywhere else now. My cats are in the best and safest hands possible." 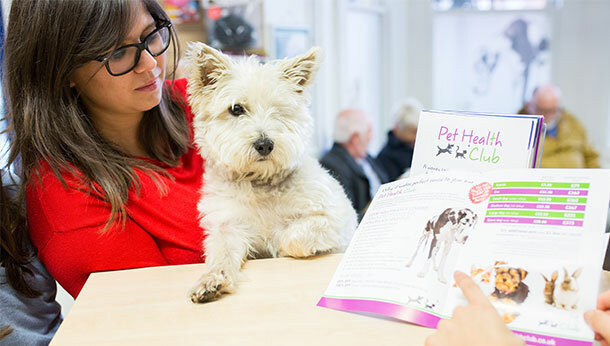 "Absolutely fantastic veterinary centre! Such a warm and welcoming greeting, incredibly clean and professional, expert advice and caring staff. Our puppy loved his first experience here: thankyou!" 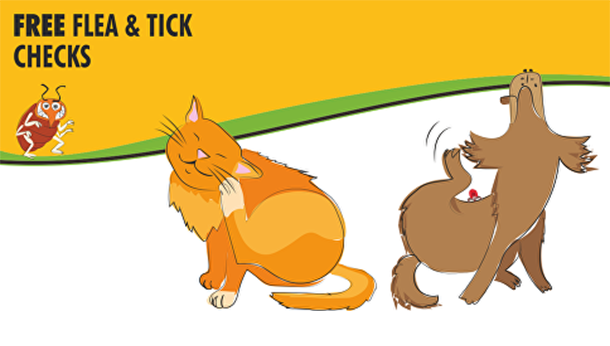 "Congleton Vets really do care for their customers and their pets. Staff are always friendly and offer advice and support whenever needed. It's the only vets that my dog loves to visit!"